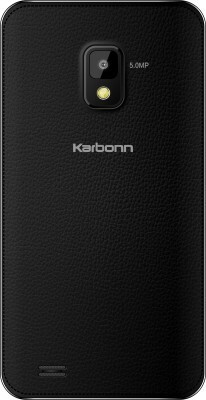 Karbonn has officially launched 4 smartphones in the budget line-up for below Rs. 5,000 and two of them runs on Android 4.4.2 KitKat and the other two runs on Android 4.2.2 Jelly Bean. 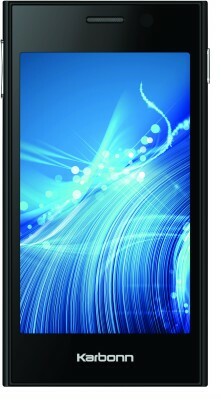 The smartphones which has been launched today are - Smart A50S, Smart A52 Plus, Smart A12 Star and Smart A11 Star. 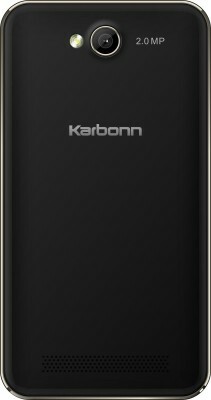 Karbonn Smart A50S features 3 inch TFT LCD display, powered by 1.2 GHz Dual-core MediaTek processor, 256MB RAM, 2GB internal memory (680MB usable) and can be expanded up-to 32GB via micro-SD card slot, 2MP Rear camera with LED flash support and a Front facing camera too (probably VGA). 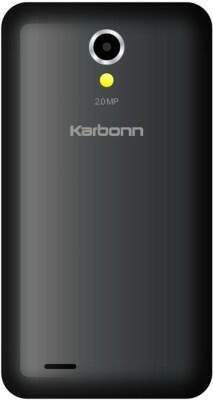 This device runs on Android 4.2.2 Jelly Bean, juiced up by 1,100 mAh battery and regarding connectivity it supports - 3.5mm audio jack, Bluetooth 3.0, Micro-USB 2.0, Wi-Fi, Wi-Fi hotspot, EDGE, GPRS and Dual-SIM card slots. 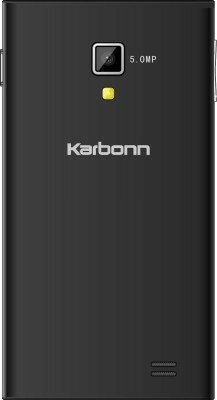 Karbonn Smart A52 Plus features 3.5 inch IPS LCD display, powered by MedtaTek Dual-core processor clocked at 1.2 GHz, 512MB RAM, 4GB Internal memory (expandable up-to 32GB), 2MP Rear camera with LED flash support and a Front facing camera too. 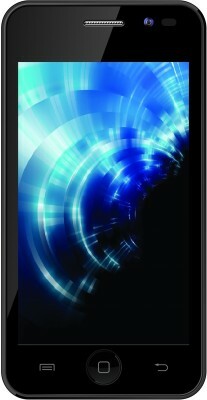 This device too runs on Android 4.2.2 Jelly Bean and is juiced up by 1,300 mAh battery. Regarding connectivity, it supports - GPRS, EDGE, Wi-Fi, micro-USB 2.0, Wi-Fi Hotspot, Bluetooth 3.0, 3.5mm audio jack and Dual-SIM card slots. 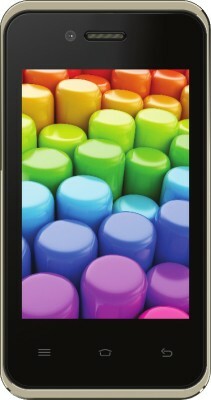 The Smart A12 Star features 4 inch IPS WVGA LCD display, powered by MediaTek Dual-core processor clocked at 1.2GHz, 5MP Rear camera with LED flash, Front facing camera, 512MB RAM, 4GB internal storage (expandable up-to 32GB via Micro-SD card slot). This device runs on Android 4.4.2 KitKat and contains 1,400 mAh battery under it's back panel. Regarding connectivity, it supports - GPRS, EDGE, Wi-Fi, micro-USB 2.0, Bluetooth 3.0, 3.5mm audio jack and Dual-SIM card slots. 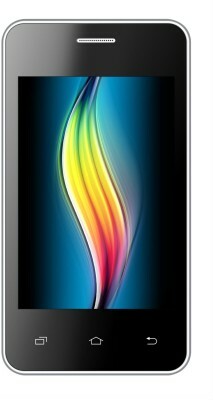 This device features 4.3 inch IPS LCD WVGA display, powered by same MediaTek Dual-core processor clocked at 1.2GHz, 5MP Rear camera, Digital Front facing camera, 512MB RAM, 4GB internal memory (expandable up-to 32GB via Micro-SD card slot). It runs on Android 4.4.2 KitKat and is juiced up by 1,400 mAh battery. Regarding connectivity, it supports - GPRS, EDGE, Wi-Fi, Wi-Fi Hotspot, micro-USB 2.0, Bluetooth 3.0, 3.5mm audio jack and Dual-SIM card slots.